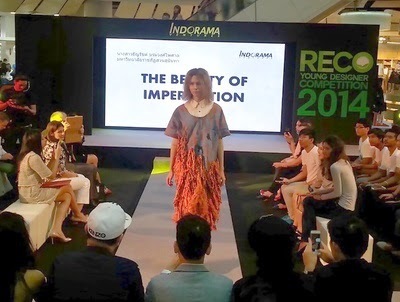 Bangkok, Thailand – Saturday March 28, 2015 – Indorama Ventures Public Company Limited (IVL), is holding the final round of its annual RECO Young Designer competition today at the CentralWorld shopping plaza in the middle of Bangkok’s trendiest area. From over 200 entries, we finally narrowed our selection down to 19 teams of finalists. 10 in product design and 9 in the fashion design category. We are looking for designs that are innovative and practical, using the 3 R's concept: Reuse for maximum value, Reduce the amount of materials used, and Recycle to transform the materials into something we all want to use again. 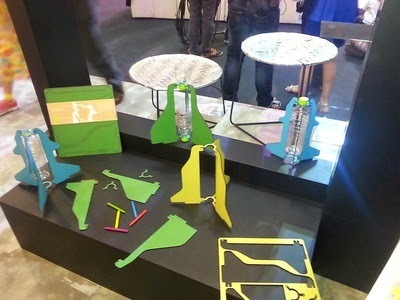 Entrants have to ensure that whatever they design, it is made from recycled materials. Famous designers and gurus in the design industry have been with this project for five months, coaching all competitors to sharpen their designs. All will form the panel of judges today at the final round. The judges consider several aspects of all designs: that no less than 60% of the overall materials are made from PET or Polyester; how they interpret the concept “Back to the Future”; innovation and creativity; the design’s aesthetic appeal and its functionality. 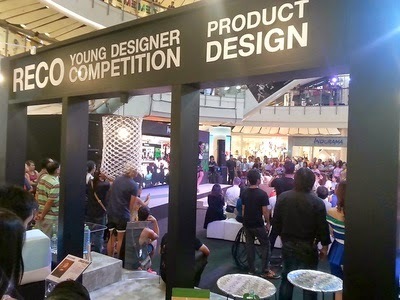 The winner of each of the two categories, fashion and product design, is awarded with a prize of Baht 100,000 along with a trophy. 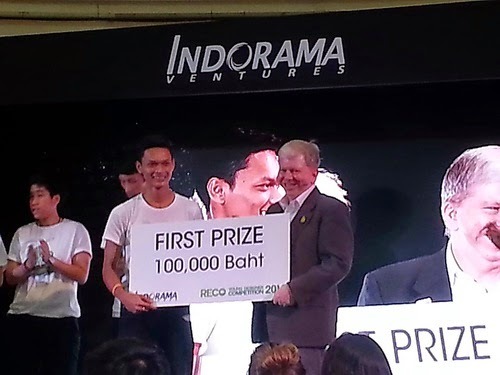 The first runner-up will receive a prize of Baht 30,000 and a trophy, and the second runner-up will receive a prize of Baht 20,000 and a trophy. Lastly, an institution which has submitted the most entries will receive Baht 10,000 in each category. 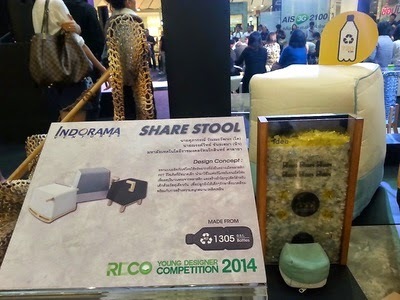 All designs from the RECO competition will be displayed at CentralWolrd from 29 March – 11 April 2015. Indorama Ventures Public Company Limited, listed in Thailand (Bloomberg ticker IVL.TB) is one of the world’s leading petrochemicals producers, with a global manufacturing footprint across Africa, Asia, Europe and North America. The company’s portfolio is comprised of Necessities and High Value-Added (HVA) categories of Polymers, Fibers, and Packaging and is based on selectively self-manufactured Ethylene Oxide/Glycols and PTA where economical. 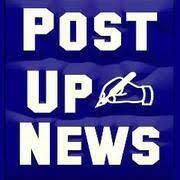 Its products serve major players in consumer products, i.e. Beverages, Hygiene, Personal Care and Safety segments. IVL has 14,000 employees worldwide and consolidated revenue of US$ 7.5 billion in 2014. 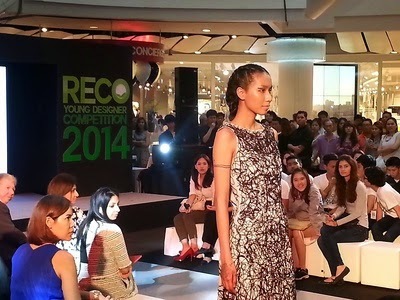 I am delighted to have you here to participate in the RECO Young Designers Competition final round. Thank you all for coming. This is the fourth year in which we have organized this RECO competition. We first started in 2011, and have seen an increasing number of competitors applying every year. This year, we received almost 200 applications, but only 19 have made to the final round. 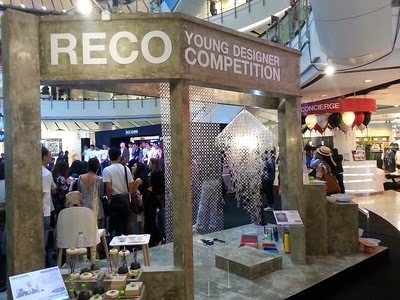 The RECO Young Designers Competition is especially for non-professional designers and has as one of its rules that all items must contain 60% recycled or reused Polyester or PET. That means everything you will see here was once a bottle or an old piece of cloth. This is quite a challenge. I am pleased to see that people are applying to enter the competition from all around Thailand and at least 84 competitors are from provinces besides Bangkok. This year, representatives from 26 educational institutions have joined the competition and range in age from 17 to 34. Many applied as part of a team and I would like to inform you that at least three of our young designers are returning from previous RECO competitions to give their best once more. I wish all our finalists good luck. Today is significant because we are a company that was started in Thailand 25 years ago and we want to make a difference to the world. 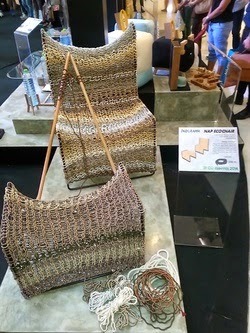 One way we can do that is to encourage young Thai people to create fantastic designs of fashion and products that are made from sustainable materials. My family believes that RECO is one of the best ways that we can develop the public’s attitude positively towards recycling, reusing and reducing waste. We are proud to say that this concept, which we have been working on for many years, is now recognized as an important issue by society. It is a crucial part of the Circular Economy; an economy where whatever we throw away is recycled or reused again. This is the direction that the world is moving to. What you will see today are not only creations from passion only, but also innovative thinking and surprisingly professional production techniques implemented by young people. You will be surprised that it is sometimes impossible to tell that some of these interesting designs are made from used PET bottles or old clothes. For choosing the best-of-the-best, I would like to thank all of our judges here. They have not only spent their free time being judges for the past five months, they have been sincere mentors for people who are just starting their journey to be famous designers. I wish all the competitors all the best and I hope that our RECO Competition is an inspiring event for you all to learn something new. Let me express the wish that it will be a good platform for all of our young designers to start a fantastic career in design world.